Championing new learning models from education pioneers. ActionSupporting Ashoka's drive to promote educational innovation in the regions, so every young person can become a 'changemaker'. Our education systems are struggling to adapt to the complexity of the modern world and failing to prepare new generations effectively for the challenges of the 21st century. Education pioneers are offering solutions to break down the barriers to learning opportunities and make lifelong learning opportunities more accessible for everyone. With a focus on instilling fundamental human qualities such as empathy, resilience and self-reliance, the pedagogical models they advocate are based on the transformation into a more collaborative and inclusive world. Developed by Ashoka, the strategy involves mobilising a critical mass of education pioneers – social entrepreneurs, learning establishments, teachers, business owners etc. – to identify and set in motion levers that will positively transform educational practices in a given region. The aim of the project is thus to develop ‘pioneer educational regions’ that embrace the major principles common to the concepts and models identified and supported by Ashoka’s network of changemakers. The Didier and Martine Primat Foundation supports Ashoka’s ‘Education Pioneers’ programme to promote and establish innovative education ecosystems in the regions. This involves inviting multiple partners to join forces and encourage the children in a pilot region to develop, from an early age, the qualities they will need to find their place in an increasingly complex world, and help bring about positive transformation in the societies they grow up in. 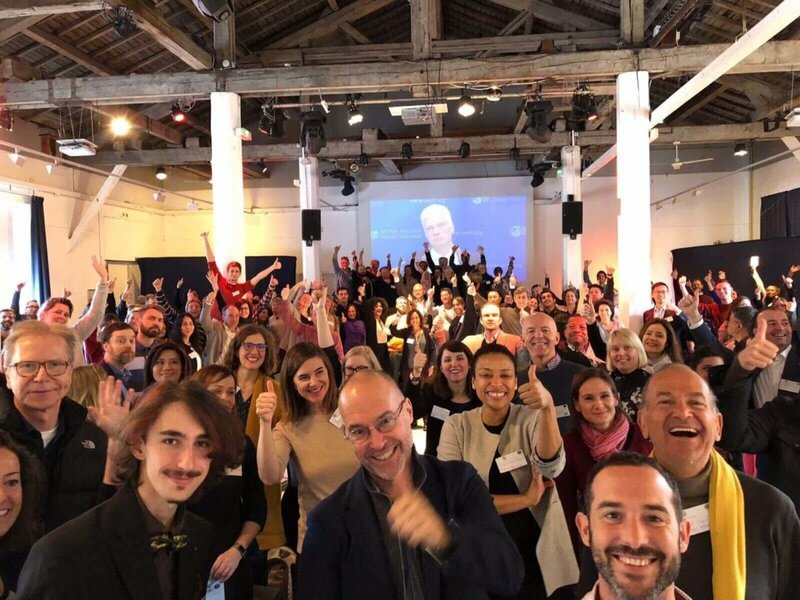 A Changemaker Education Summit to be organised in Lyon, France. An ‘innovative educational’ pilot region to be established in France, and the model diffused to other regions. A network of ‘innovative educational regions’ to be developed internationally. 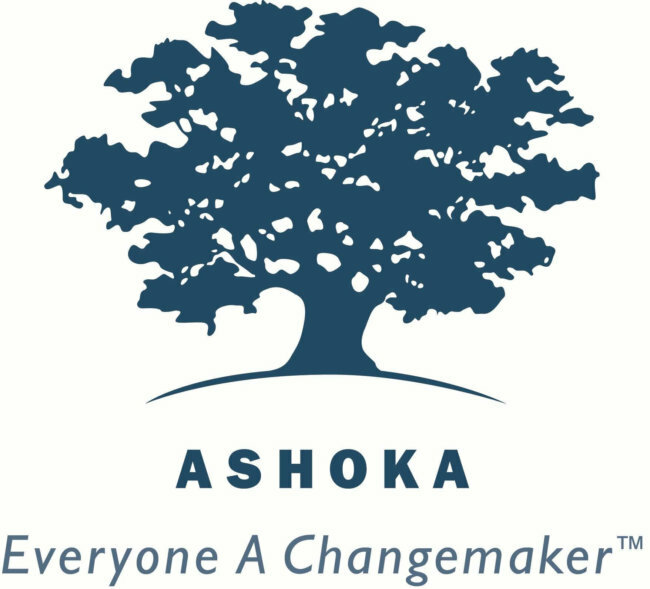 Over the last 35 years Ashoka has identified over 3800 social entrepreneurs, supported them and helped them to grow, providing systemic solutions to social and environmental problems in 93 countries. 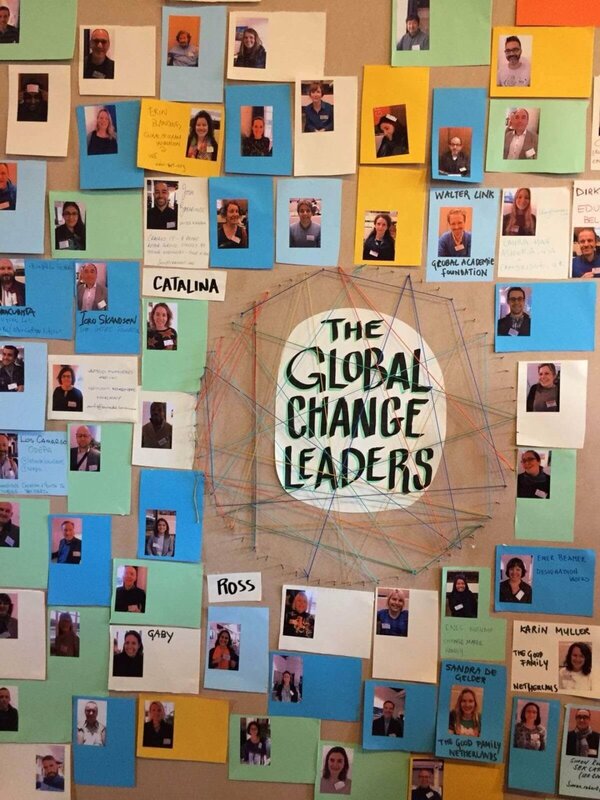 The insights and feedback they have provided has put Ashoka in a unique position to identify key levers for accelerating change in societies. 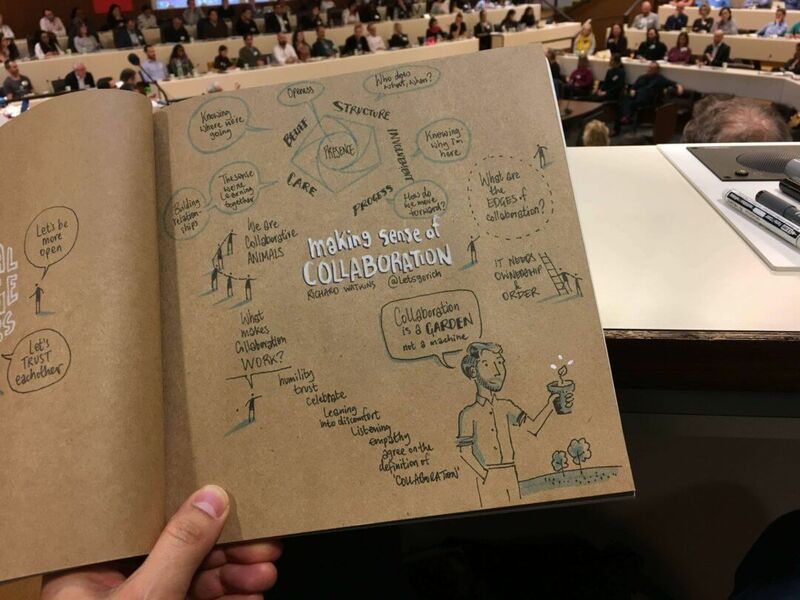 By building on its global network of innovators and encouraging collaboration between the various stakeholders in society, Ashoka is facilitating the emergence of new models that will enable large-scale responses to the most pressing social and environmental issues.